When you’re looking for a print shop in Chico, we won’t lie to you and say we’re the only one around. There’s certainly competition, and that’s a good thing. After all, competition makes everyone better, because it makes us improve our services and create better products. 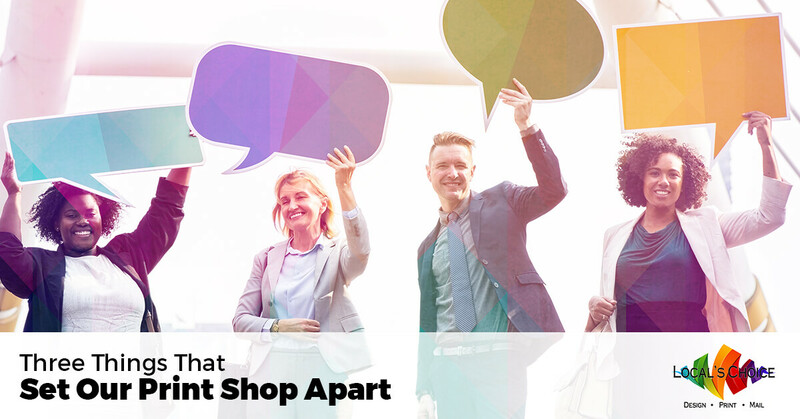 That’s what we’re talking about today: ways that make our print shop and our printing services stand out above those of every other printing company. 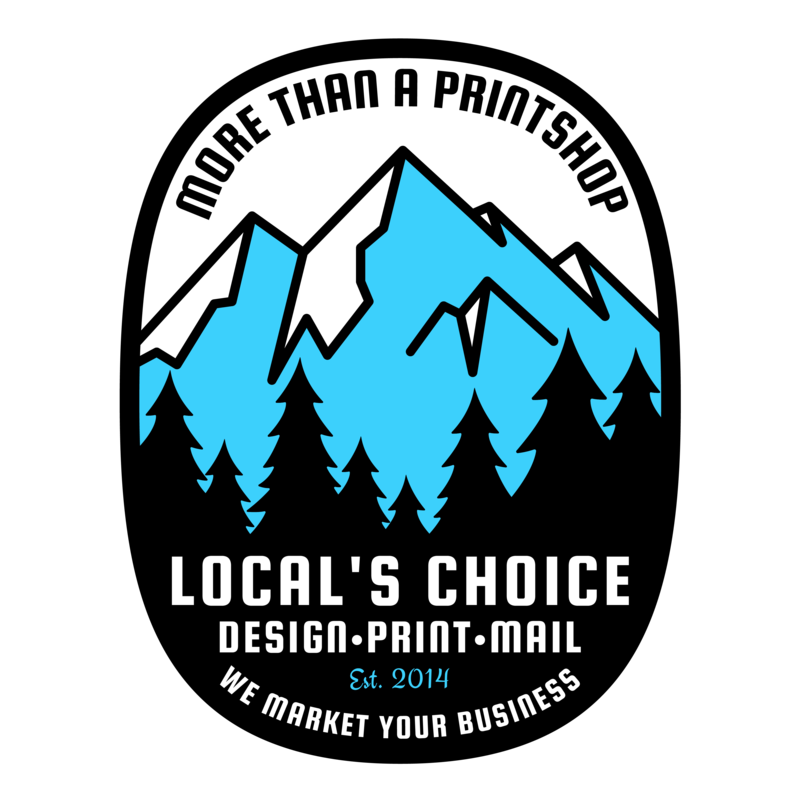 While there might be other places that offer custom printing in town, there are three ways in which we can beat them every time. Let’s take a look. It doesn’t happen very often, but things do go wrong from time to time. It could be a mechanical problem with our printers, or it might have been a miscommunication with our staff. If there’s an error on our end, we will fix it for free. There’s a couple of reasons we do this. First of all, it’s just the right thing to do. Second, we want you to be so happy with our service that you’ll tell your friends just how much we went out of the way to fix the problem. Finally, we want to get your business every time, and we know that treating you right will get you to come back again and again. We don’t need do-overs very often, but when we do we’ll print it amazingly fast. That’s because we print everything amazingly fast, and we know that your business depends on getting information about it out to the public with direct mail printing and custom flyers. Any printing company can deliver quality if given enough time, but delivering top-tier quality and fast turnaround for printing services is another matter altogether. Don’t get us wrong, we focus on quality as well. It’s just that, as your local printers, we’ve done so much business that quality is simply a given. We get so much “practice” that we know how to get our machines to deliver the highest quality and the fastest return. 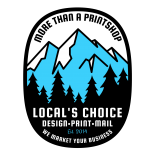 It’s easy for a print shop to say “we offer the best prices for printing services in Chico.” See, we just did it! But as easy as it is to say, not every print shop is willing to deliver the lowest prices. That’s why we guarantee it. It’s just a part of our business to say we have the lowest prices and then deliver on that promise. Basically, we’ll meet or beat any price on comparable printing and graphic design services. It’s that easy! 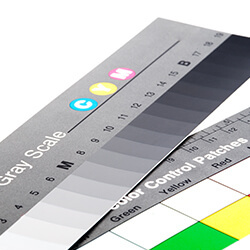 If you’re in need of professional printing services, we’re ready to get started on your next project. Contact our printing company today for a quote on your next project!